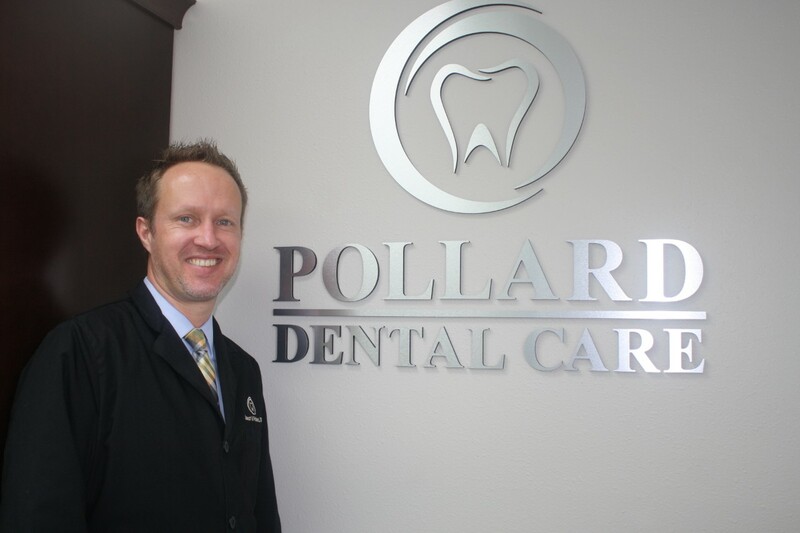 Dr. Pollard graduated from the University of Iowa School of Dentistry in 2003. Upon graduating Dr. Pollard worked with his father Dr. James Pollard in Boone, Iowa. In September 2008 Dr. Jason purchased Dr. Robert Rubey’s dental practice in Sleepy Eye, MN and has enjoyed serving the many existing patients of the office as well as adding new patients to our family of dental care. Dr. Jason is a devoted husband to his wife Julie and father to his six children: Kayla, Carly and Haley, who attend college in Mankato, and Wyatt, Ella, and Anna who attend St. Mary’s Elementary school in Sleepy Eye. In his spare time Dr. Jason enjoys spending time with his family, camping, watching football and wrestling, plus attending his children’s sporting events and activities.